Dr. Pace was an invited speaker for the Mini Symposium "The Microbial Tree of Life and Beyond: The Legacy of Carl Woese (1928-2012)". His lecture "Following Carl Woese into the Natural Microbial World: The Beginnings of Metagenomics" was attended by faculty, graduate and undergraduate students. 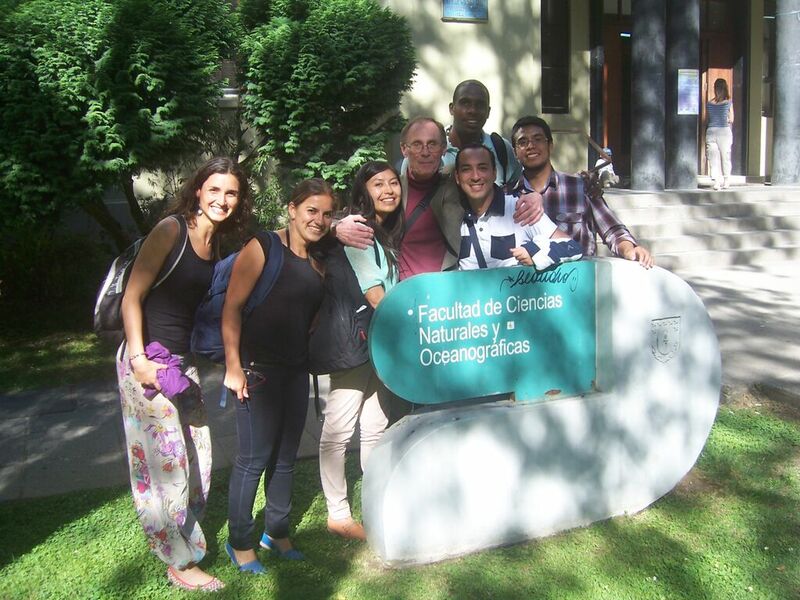 This activity was held at the Main Campus of the University of Concepcion on Friday January 10, 2014. It was open to the scientific community and broadcast via streaming.